Apple on Thursday announced an event which will be held at the Steve Jobs Theater located at the company’s new Apple Park campus. The event will take place on September 12 at 10:00 am. 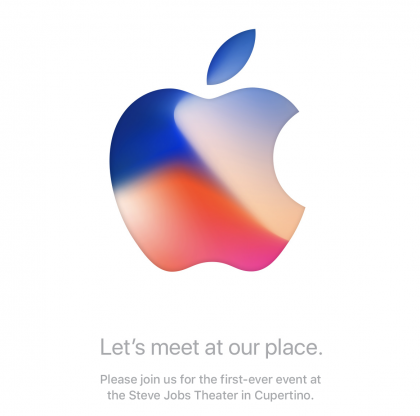 While Apple didn’t specifically say in the invite what would be announced, it is widely expected that the company will unveil a new iPhone at the event. In fact, there could be a couple of new iPhones introduced at the event.